The WAM Podcast host Linda Rigano interviews Giving Strong President Christen Graham about the variety of strategies that companies- manufacturers in particular- use to deploy their resources for corporate social responsibility, covering community relations, philanthropy, responsible supply chain, workplace safety and even reputation management. They talk about the important leadership role women have in bringing diversity and equity to decision making. Click here to listen to their conversation. 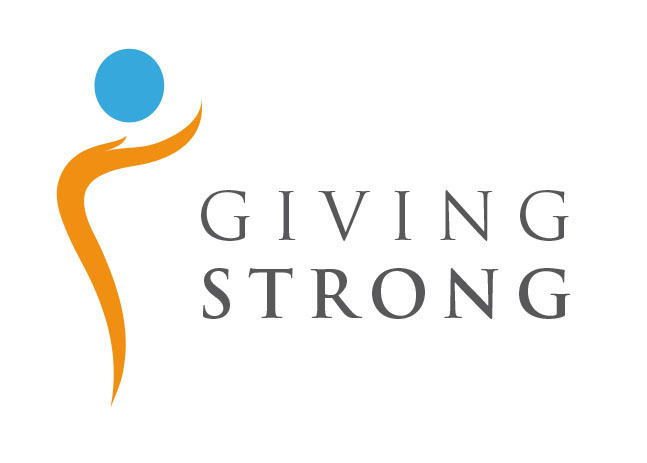 Stayup-to-date with Giving Strong and all we do!